Simple and Classic. Two bottles of our private label olive oil. 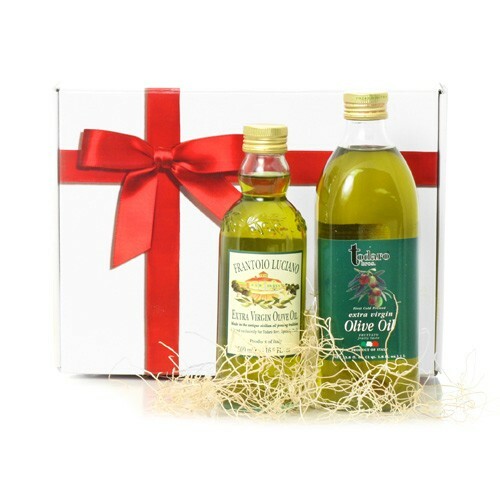 Todaro Bros extra virgin olive oil and Frantoio Luciano extra virgin olive oil.